Nick Wilson has long had a passion for the outdoors, and particularly walking and sailing. This, combined with his interest in video production, led to him setting up Cinescene in early 2008. 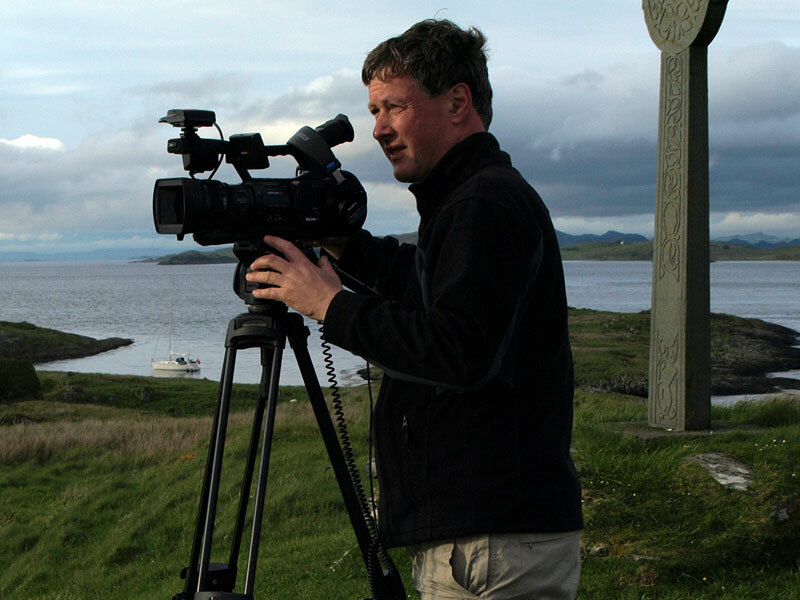 His aim is to show the beauty of wild and remote places, whether these are geographically remote like the Small Isles, seldom visited like the Moffat hills or overshadowed by more well known neighbouring peaks. The productions are aimed at a wide audience - those who are planning a trip and want some local information, or are maybe looking for ideas, or who appreciate the chance to see stunning land and seascapes. Nick hopes that for whatever reason you watch the DVDs, you will be informed and inspired.